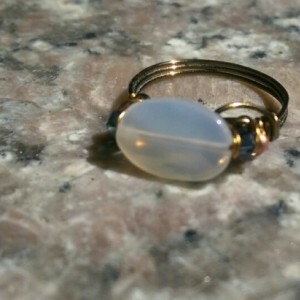 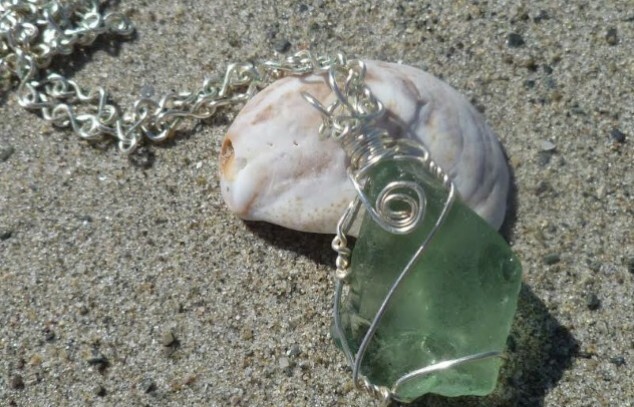 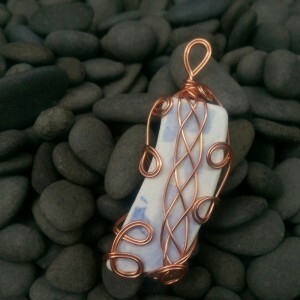 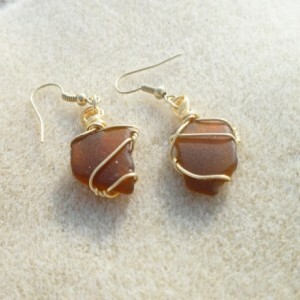 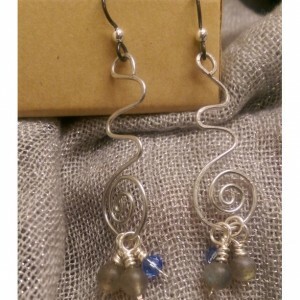 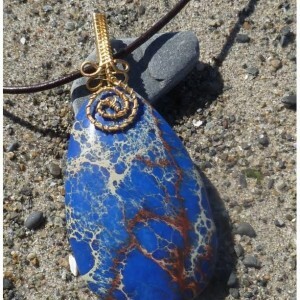 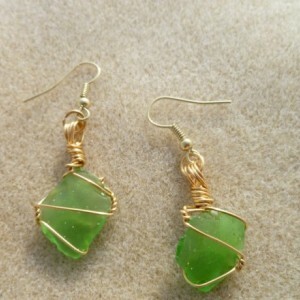 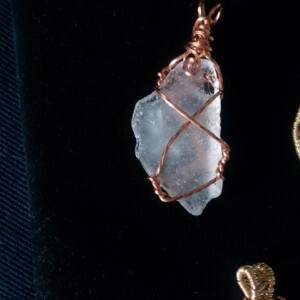 Handmade beadwork, wirework, and sea glass jewelry from the Massachusetts coast. 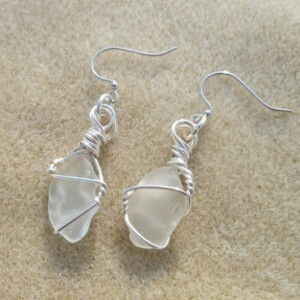 All my sea glass comes directly from local beaches- with a brief pause for cleaning and sanitizing, of course! 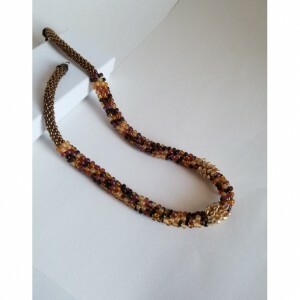 I started beadweaving as a hobby some time back, and it's grown considerably since then. 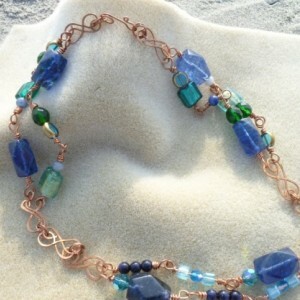 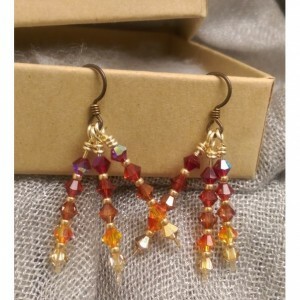 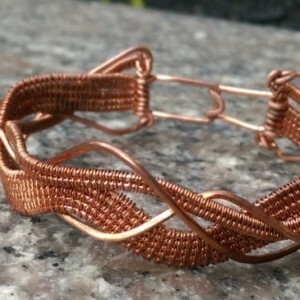 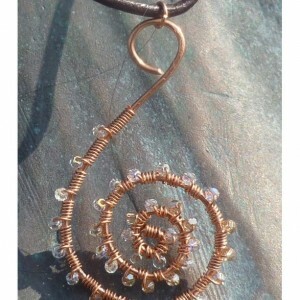 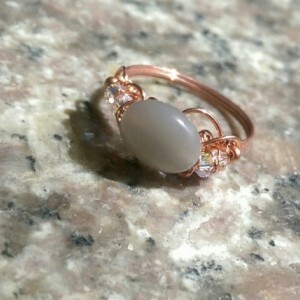 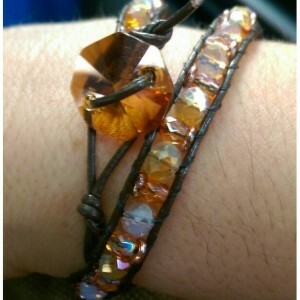 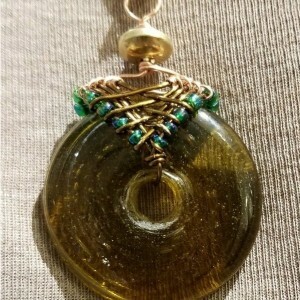 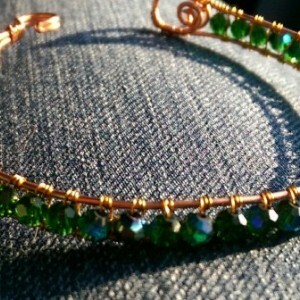 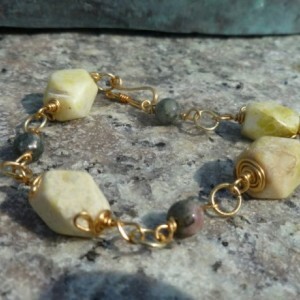 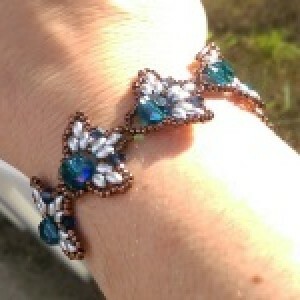 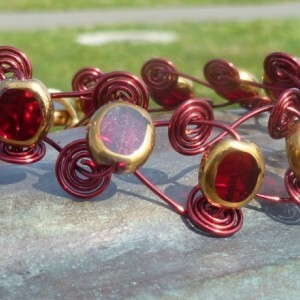 I do bead stringing, bead weaving, the occasional kumihimo, and wire wrapping/wire weaving jewelry. 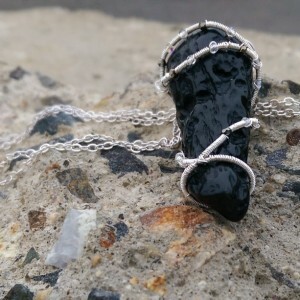 I'm happy to work on custom pieces- drop me a message and we'll see what we can work out!